In recent years, Lofoten Viking has made major investments in order to take care of 100% of the fish, and with that to increase the utilization of the raw material. 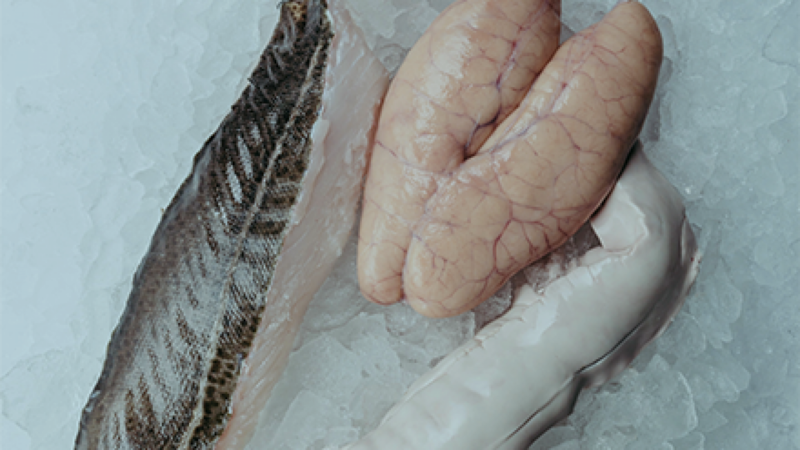 In addition to products such as cod roe, liver, heads, tounges, stomach and isselje (cod milk), which go to human consumption, we also make silage of the remaining parts of the fish. To make the silage, we use products from our own factory, as well as buy remaining parts of fish from the other factories in Værøy, Lofoten and Vesterålen. The silage is essentially used for salmon feed.